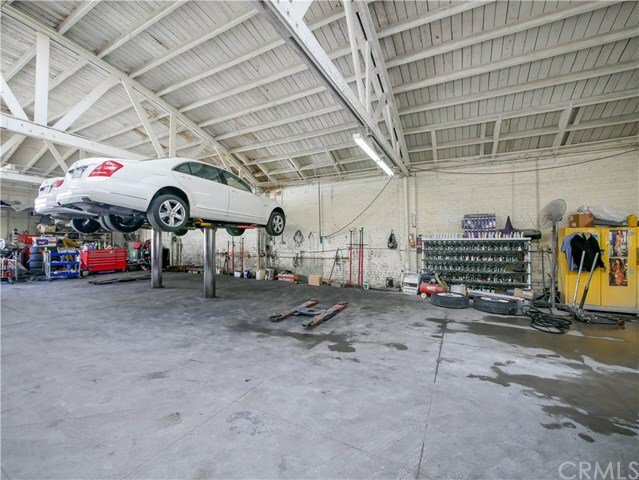 4207 Montclair Street, Los Angeles: Beds, Baths, 6050 Sqft. 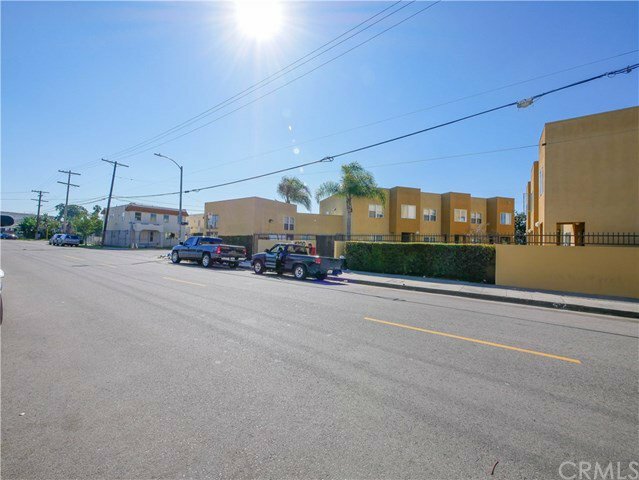 Commercial building in an area with lots of newer apartments and townhomes. 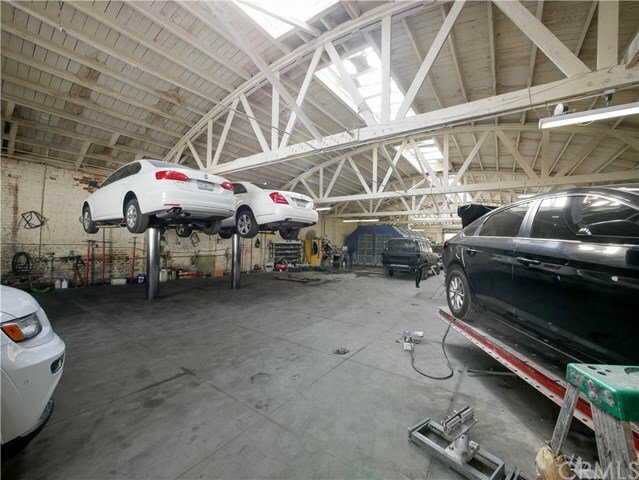 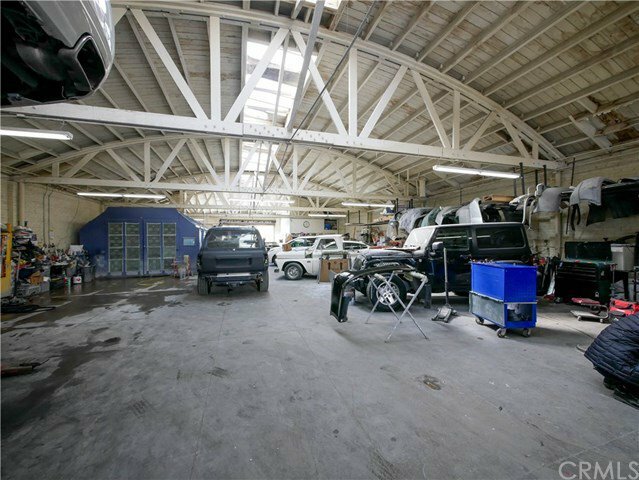 This is currently a licensed body shop and the owner will lease back for up to 7 years. 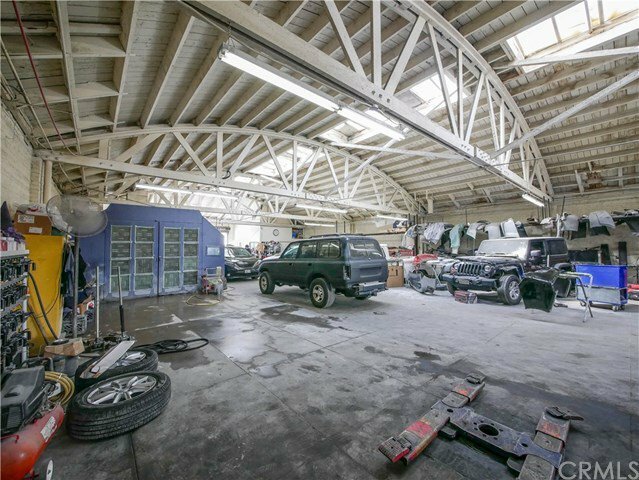 The listing price includes the Body Shop!